Curious about what happens at Fairbanks International Airport? Would you like to get up close to real airplanes? Receive instructions from an FAA Air Traffic Controller? Plan a flight-seeing trip for this summer? 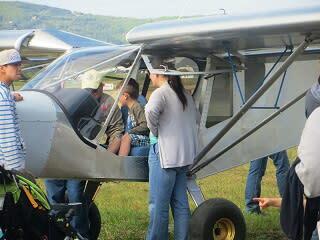 You will be able to do all these things, and a lot more on Saturday, May 18th at Fairbanks Aviation Day. 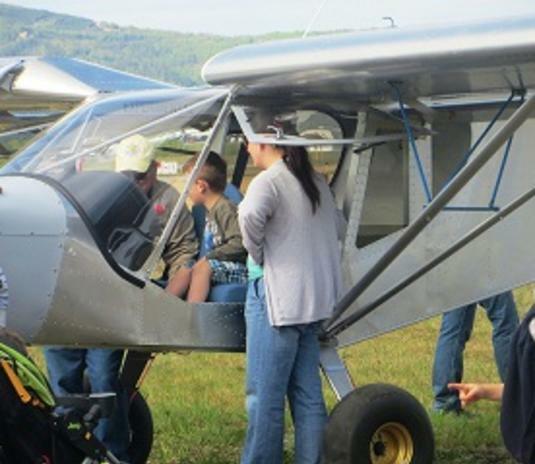 This one-day event includes airport tours, mini-seminars, a pancake breakfast, free flights for youth, ages 8-17, display aircraft, and a chance to take a tour "behind the scenes."